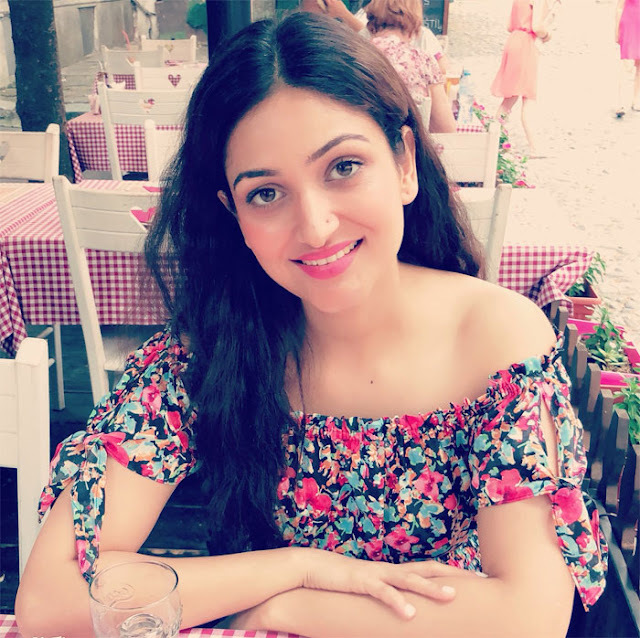 Surilie Gautam is an Indian film and television actress. 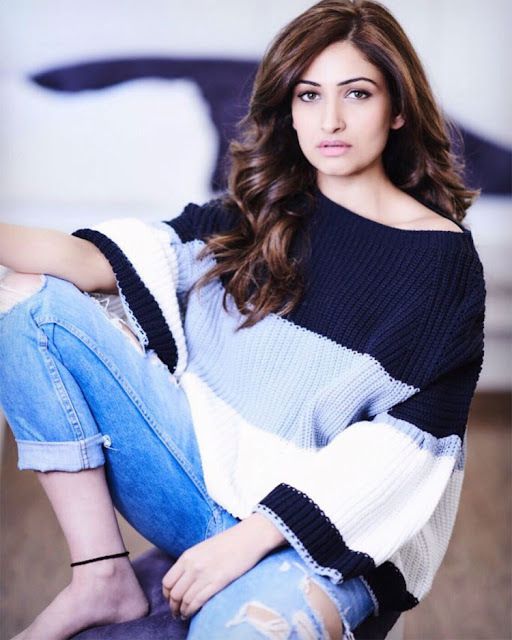 She is the daughter of Punjabi-language film director Mukesh Gautam and sister of actress Yami Gautam. 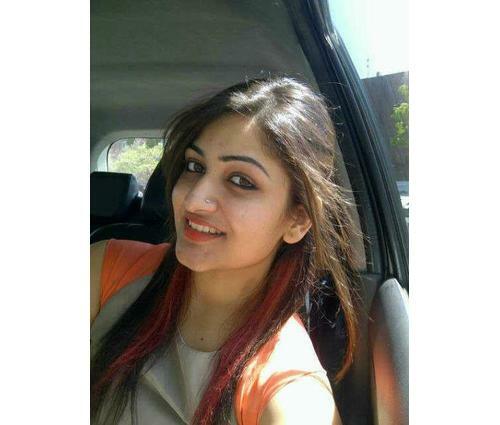 Surilie Gautam was born in Lucknow, India on 3 April 1990. 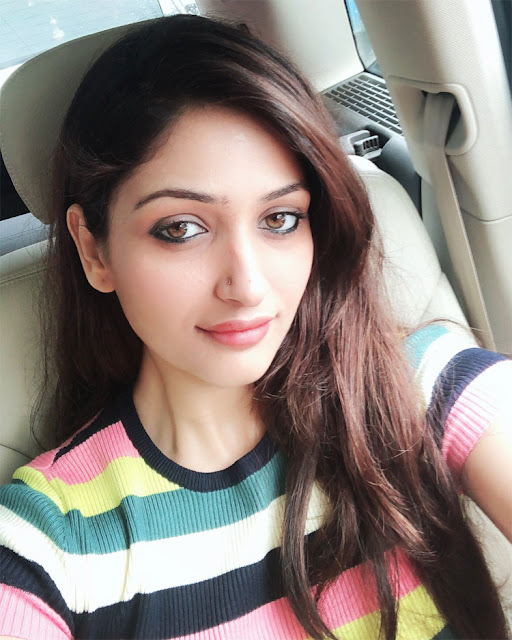 Surilie Gautam mainly works in Bollywood Movie and Hindi TV Serials. 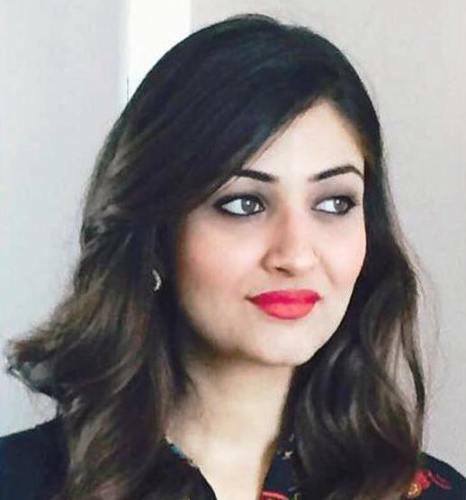 She was made her on-screen debut with TV Serial Meet Mila De Rabba (2008) and later she started her film career with Punjabi film Power Cut.(2012). 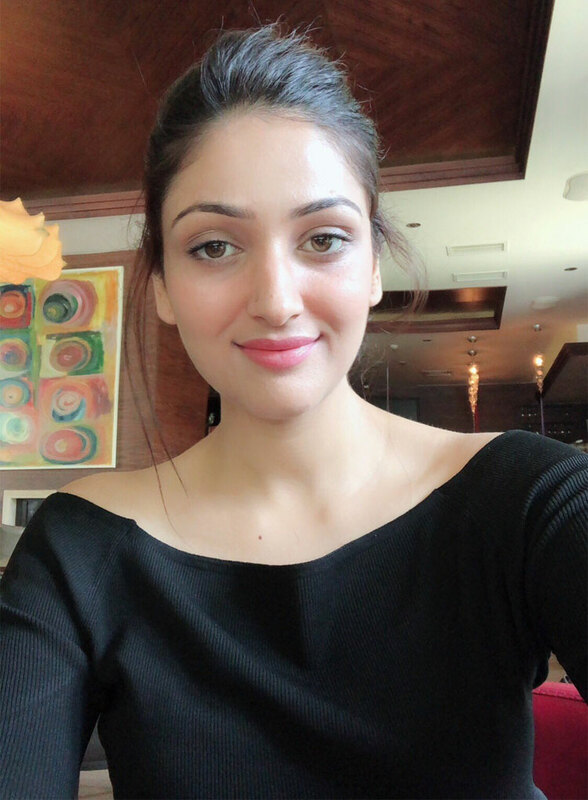 Surilie Gautam's parents supported her and her role model is her sister. She has followed Yami’s foot steps by getting into law and now acting. She is also her biggest cheerleader. 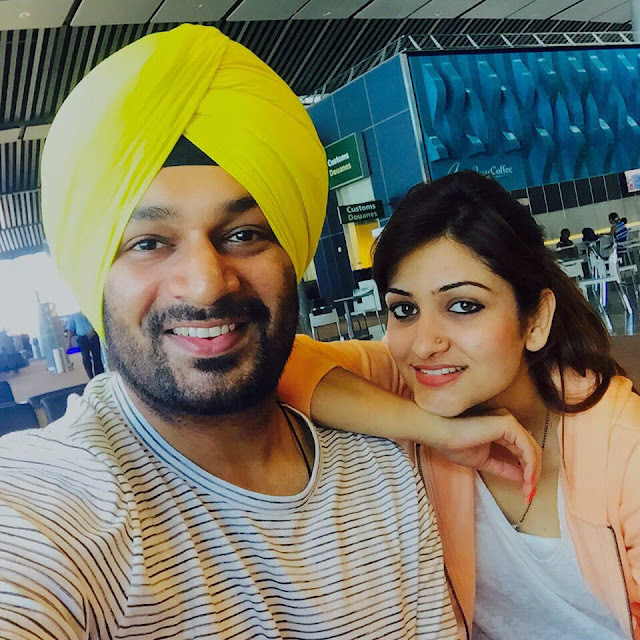 During the shoot of Power Cut, Surilie fell in love with Jasraj Bhatti, the lead actor. They hide their affair for some time. Their relationship came into light when they decided to marry. According to Savita Bhatti, the marriage happen with consent of Jaspal Bhatti who accepted Surilie as his daughter-in-law when he was alive. Their engagement happened before the release of their movie and marriage was slated afterwards. But the tragic death of Jaspal Bhatti in an accident delayed the marriage. 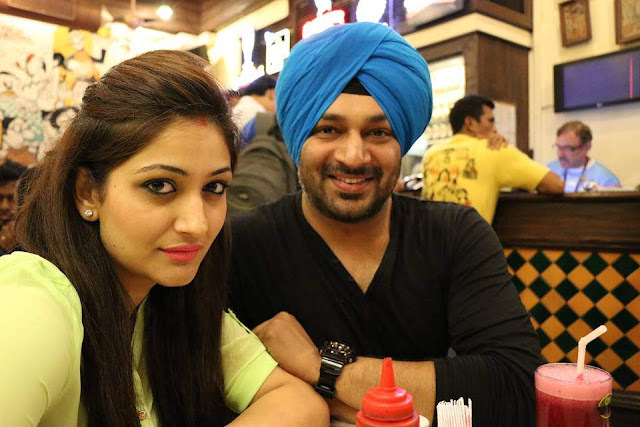 Both she and Jasraj were badly injured in the accident. They finally got married on 19 November 2013 in a small ceremony. The marriage took place in The Fort Ramgarh, Panchkula near Chandigarh. Later on 21st November, the reception took place in Hotel Mountview in Chandigarh attended by a lot of family friends and TV stars.